OST Chuunibyou demo Koi ga Shitai! Yuuta Togashi suffered from chuunibyou while he was in middle school. When he graduated, he put that dark history behind him and forgot about it… or he was supposed to. High school was smooth sailing and full of enjoyment—until the unavoidable, sad event occurs. 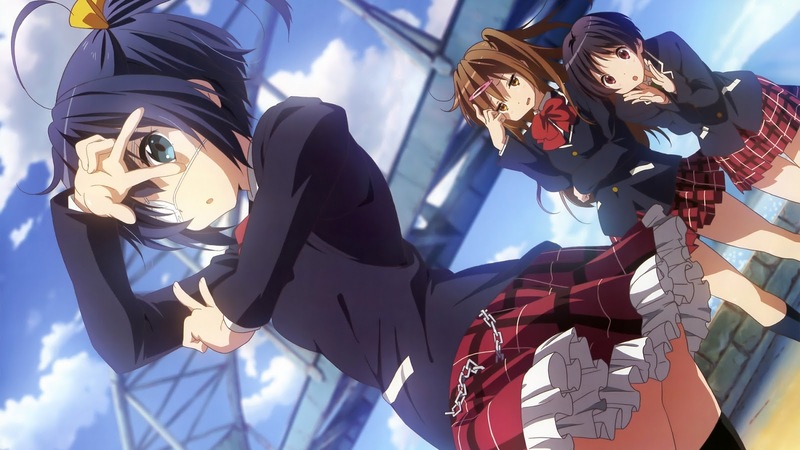 The event that locks Yuuta into a contract with Rikka Takanashi and disrupts his desperately ordinary life.